Our offices are based on the edge of the New Forest, near the Solent on the UK south coast. We broker yachts in locations including, but not limited to; Southampton, Hamble, Hythe, Lymington, Poole, Christchurch, Portsmouth, Gosport, Port Solent, Chichester, and with additional partners on the Isle of Wight and for yachts located across the wider UK. Saturday viewings by prior confirmed appointment. ABYA yacht broker specialising in the sale of cruising and blue water yachts. Brokering yachts in locations throughout the Solent and the south coast including but not limited to: Southampton, Hamble, Hythe, Lymington, Poole, Christchurch, Portsmouth, Gosport, Port Solent, Chichester and in association with partners on the Isle of Wight and for yachts located across the UK and Europe. All yachts for sale subject to prior sale, price change, or withdrawal without notice. John Rodriguez Yachts is a trading name of John Rodriguez Yachts LLP Reg. No. OC416718 (England and Wales). Registered office C/O Connect Accounting, 15 Western Parade, Barnet, Herts, England, EN5 1AH. VAT No: 180730322. FCA FRN Number: 676493. Website content - All our intellectual property rights are reserved and any unauthorised use is prohibited, see terms and conditions. 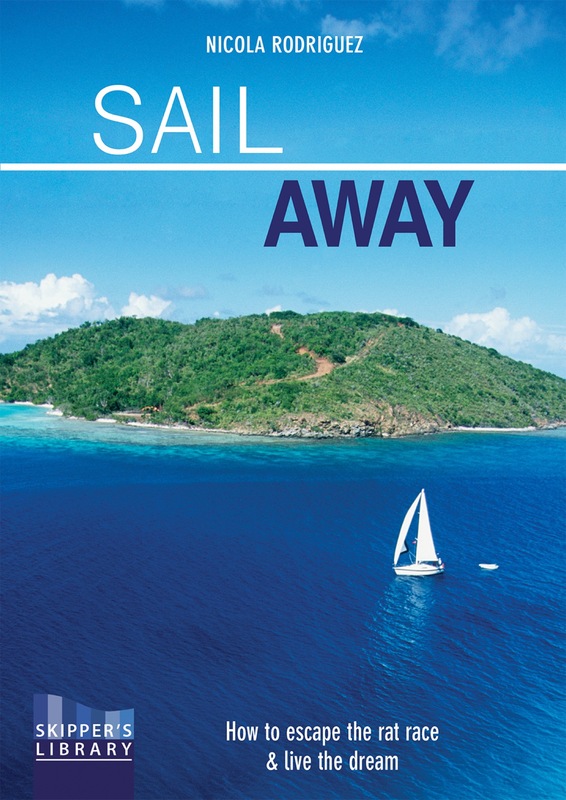 A practical book by yachting journalist Nicola Rodriguez offering guidance and advice on how to escape the rat race and live the dream!